£11.85 per month for cats. 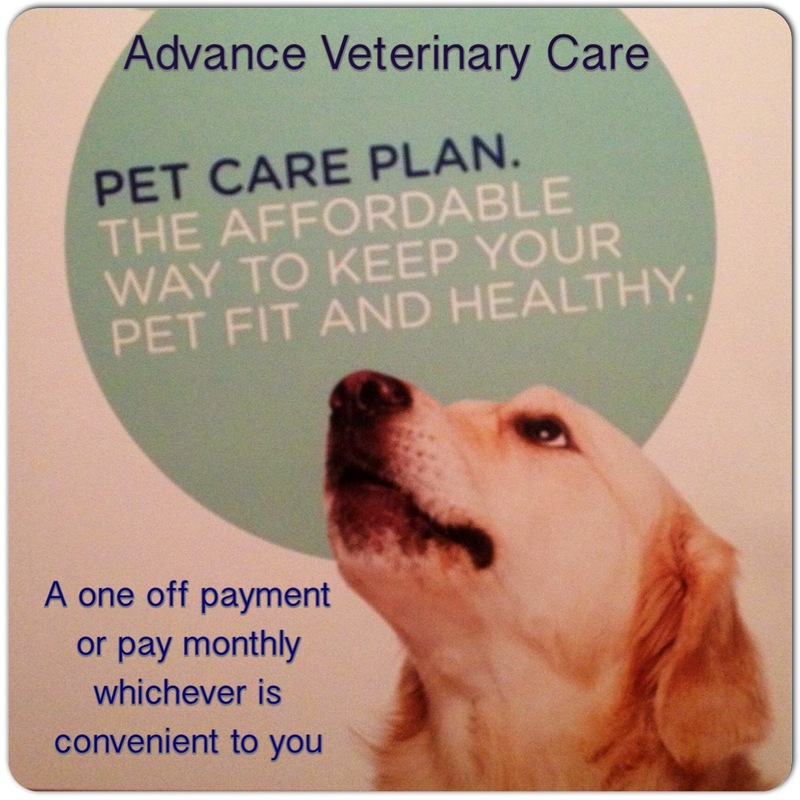 For full details of our Care Plans please call into the surgery and we can give you a personalised plan for your pets. Terms and conditions apply, available from reception.